Intel seems to be more focused towards the mobile sector and is planning to ditch the LGA package with 14nm Broadwell as reports from cnbeta confirm that the chip will use BGA package. Intel Broadwell would be the next generation SOC (System-On-Chip) which will use the 14nm architecture fusing both the CPU and GPU along with the PCH on the same die. According to reports, Intel Broadwell would use the BGA package. The difference between BGA and LGA is that BGA package mounts a device such as a processor permanently on to the mainboard whereas you can unmount and switch to another processor with the LGA package. Intel Haswell – Last LGA Mainstream CPU? According to the latest Intel roadmap from PC.Watch, Haswell would cease to exist on the PC Destkop platform till 2014 meaning there won’t be Broadwell for the mainstream consumers. However, it would be supplied to PC’s with BGA package such as notebooks, ultrabooks and smartphones supporting the Wildcat Point-LT chipset. For desktop users, Lynx Point-Haswell would remain till 2014. 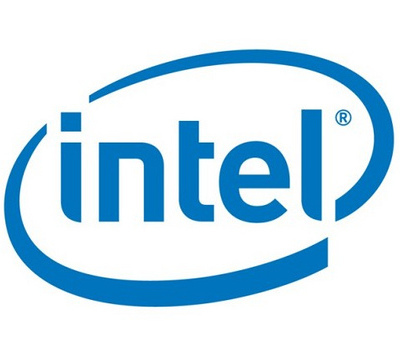 In 2015, Intel would continue the use of BGA package with the 14nm Skylake CPUs. President of Intel China, Ian Yang also said that the current generation of Core i3, Core i5, Core i7 processors from the company are the last of general purpose CPUs since next generation Haswell which launch in Q2 2013 would feature Full SOC design and would incorporate new technologies such as Face recognition, voice recognition module. He also mentioned that the same chips would power cellular devices such as smartphones. As much as the SOC design sounds good but BGA packages with Broadwell and turning them into a mobile/notebook only chip is looking quite grim for the future of desktop PC’s. 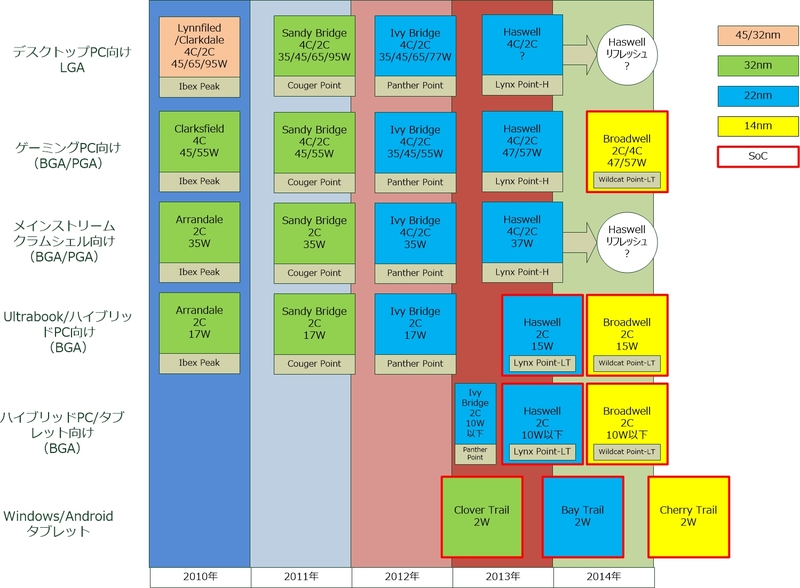 Currently the roadmap mentions Haswell as a 2013 and 2014 chip for desktop users while it also mentions Broadwell as a 2014 chip for ultrabook and mobile users. For more information on Intel’s upcoming CPU architectures, head over to Haswell details and Broadwell Details.